For outstanding results in extremely dense vegetation! 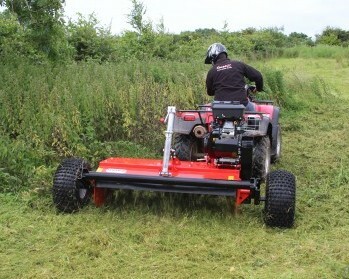 ATV Flail Mower to pulverise and deal with heavy overgrown vegetation!! 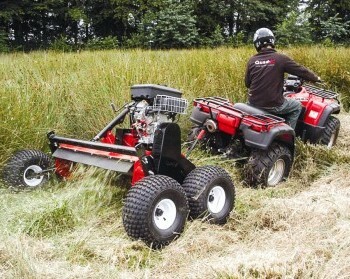 The Most Capable ATV Rotary Mower on the Market!! 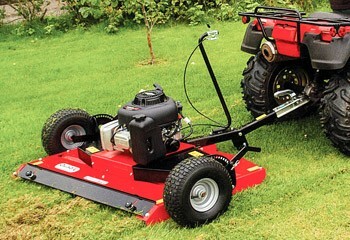 Twin blades give a lawn finish, yet capable of light topping. Very compact and more manoeuvrable than any atv mower.